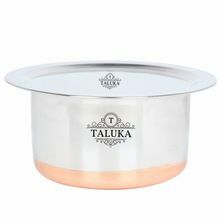 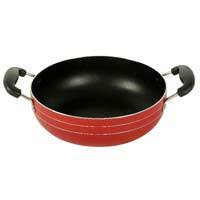 Features : Heavy Gauge Stainless Steel,Bright Mirror Polishedetc. 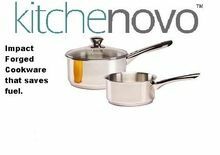 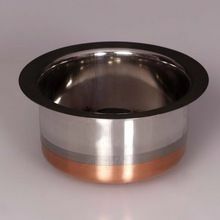 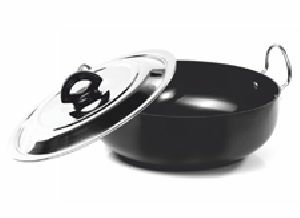 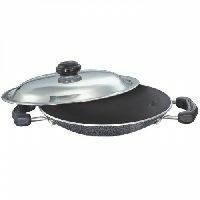 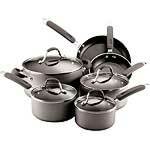 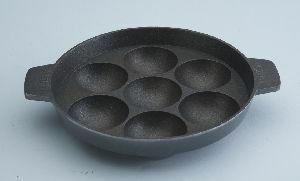 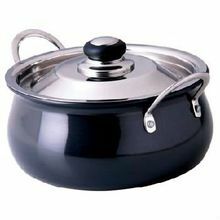 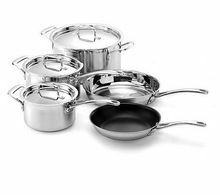 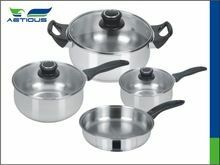 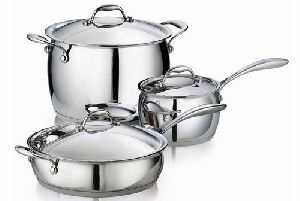 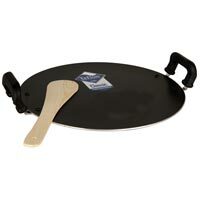 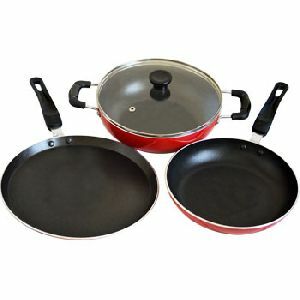 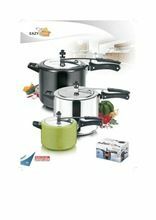 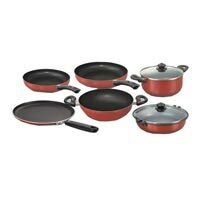 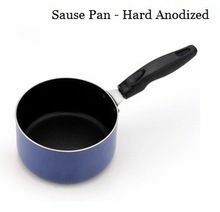 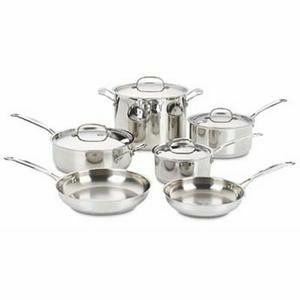 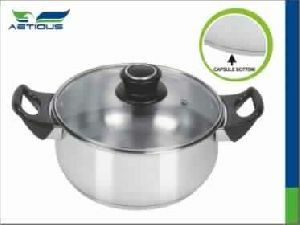 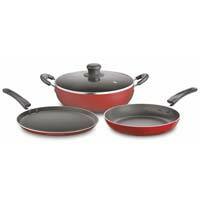 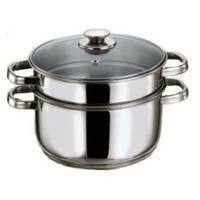 We are offering non stick cook ware house hold daily requirement. 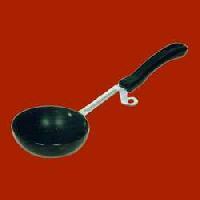 Brg Iron & Steel Co Pvt Ltd.